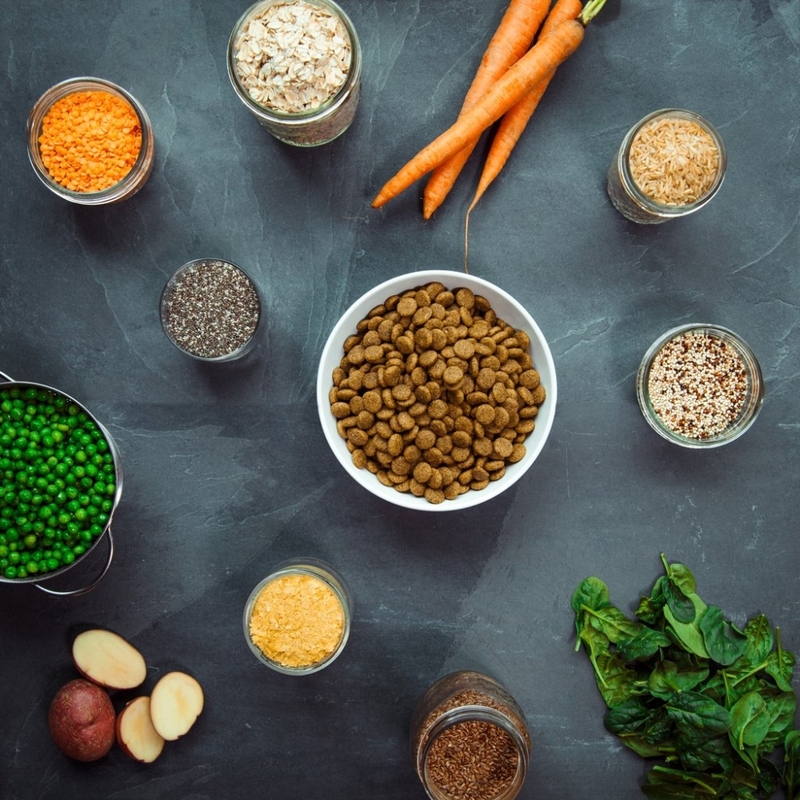 Plant-based diets offer a wide range of health benefits, which makes them a great fit for dogs of all shapes, sizes, and ages. 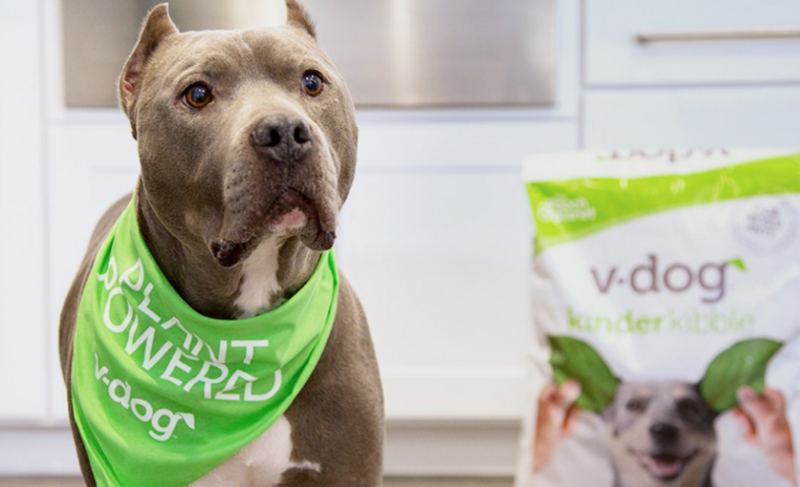 If your pup suffers from chronic symptoms like itchy skin, digestive issues, joint pain, or eye discharge, it might be time to try a nutritionally-complete vegan diet. Below are 5 incredible health benefits that you can expect when switching your pooch to plant-based. According to experts at Cummings Veterinary Medical Center at Tufts University, “The most commonly reported food allergies in dogs are chicken, beef, dairy, and egg…What surprises many pet owners is that grains are actually uncommon causes of food allergies – most pets are allergic to animal proteins.” Food allergies can cause a variety of symptoms in dogs, including rashes, dry and itchy skin, loose stool, constipation, gas, vomiting, eye discharge, yeast infections, and fur loss. Exposure to allergens over time is a health concern, as it compromises the immune system. 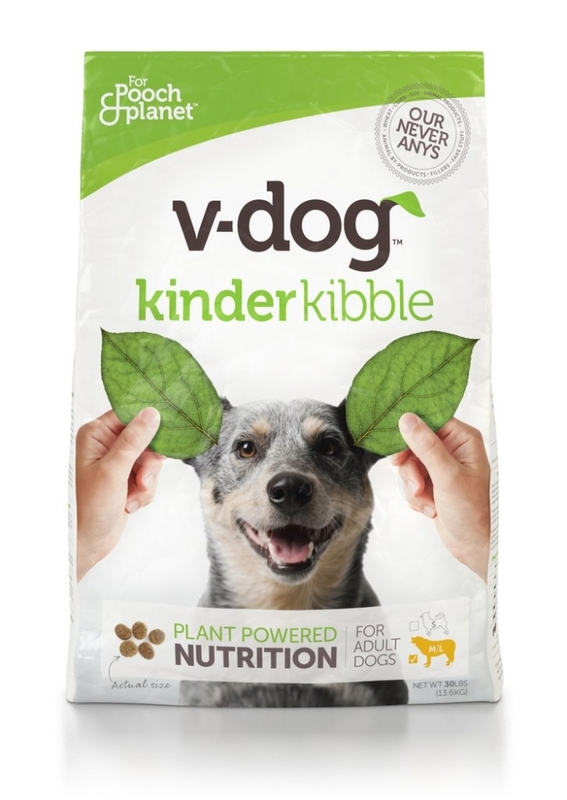 Plant-based diets are naturally allergen-friendly, meaning that your pup can finally get some relief from those chronic, uncomfortable symptoms. Is your pup ready to make the switch to a cleaner, healthier diet? 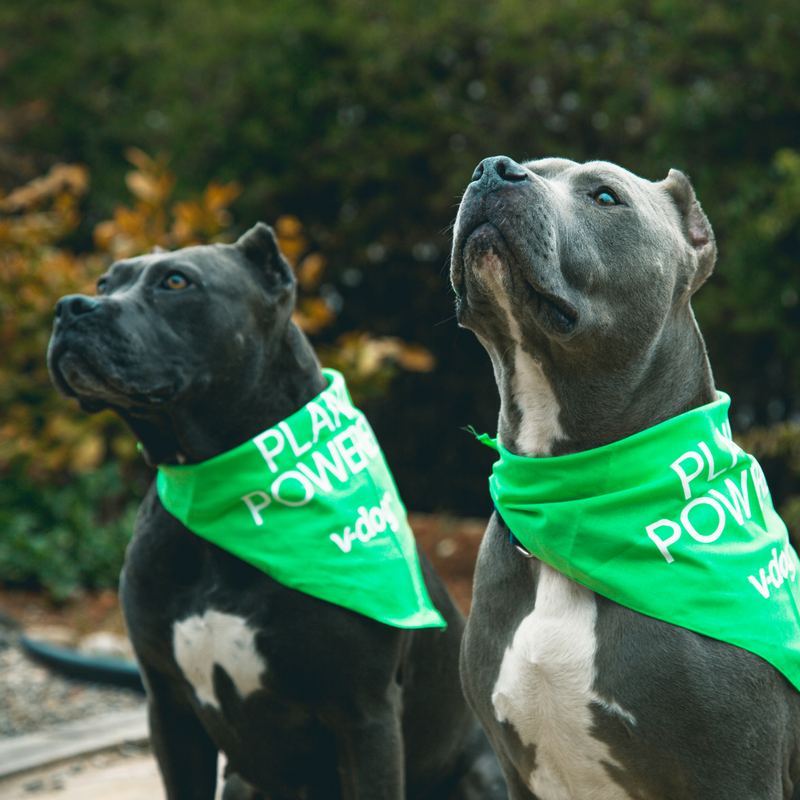 At v-dog, we’ve seen thousands of dogs reap the health benefits of our 100% plant based products, receiving A+ checkups at the vet. 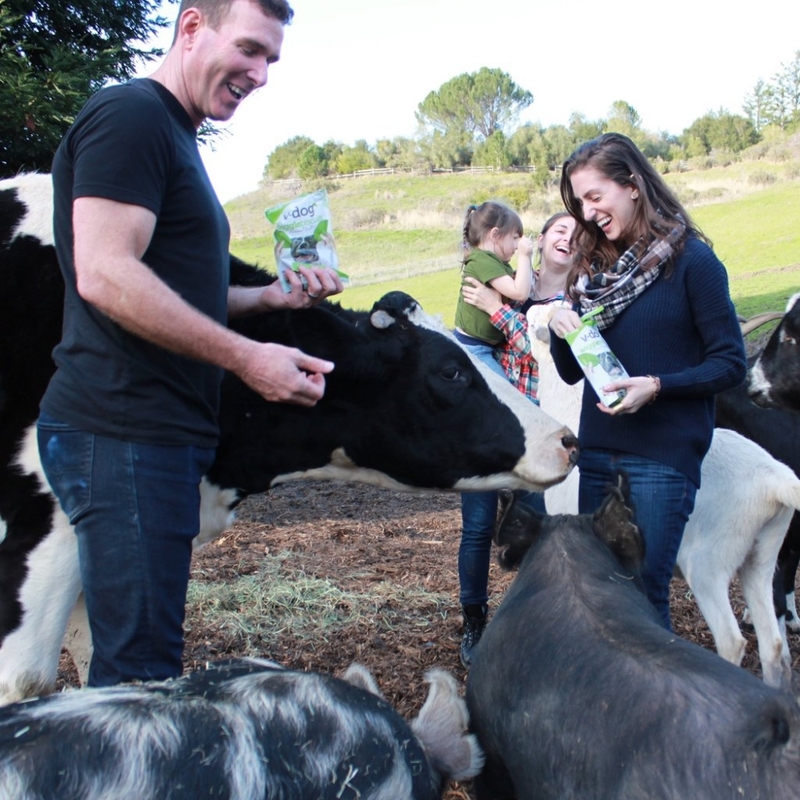 Our kibble is nutritionally complete and balanced, meets AAFCO guidelines, and free of byproducts, fillers, and common allergens. Learn more about what we do at v-dog.com.